Ron Michalenko, resident of Saskatoon, SK, passed away peacefully with family by his side on Thursday, January 31, 2019 at Sherbrooke Community Centre at the age of 59 years. Ron was a sensitive man who could fill a room with love for his family and friends. Most of his friends knew him by his nickname, Mitch or Mitchy. He was known for his sense of humor, his delicious Greek ribs, and his big warm hugs. 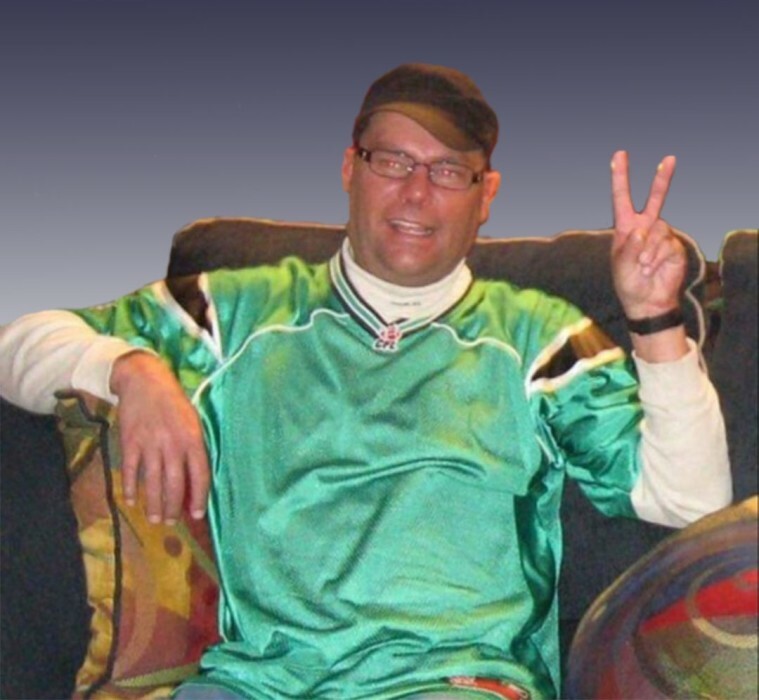 Ron loved to play golf, suntan any chance he could get, and watch his favorite team, the Saskatchewan Roughriders. He worked in sales spending most of his career at Acklands Grainger, Off the Wall Productions, and Praxair. Ron is survived by his children, Kayla (Tyson) and Tanner, as well as his former spouse and mother of their children Carm; his sisters Cindy (Dwayne), Darcy (Bernie), Jody (Jeff), and his brother-in-law Dave; his nieces and nephews, Nicole (Richard), Adam (Tanya), Ryan (Dianna), Marisa (Dustin), Shirelle, Tara (Aron), Alison (Kyle), Ashley (Jamie) and his 17 great nieces and nephews. Ron is predeceased by his mother, Shirley. The family would like to thank the nurses and staff at Sherbrooke Community Centre for all of the care and compassion they showed Ron during his time there. A Celebration of Life service will be held Tuesday, February 5th, 2019 at 1:30 p.m. at the Windsor Chapel - 704 Windsor St, Saskatoon, SK with Rev. Dave Moors officiating. Interment will follow at the Hillcrest Memorial Gardens Cemetery. Anyone unable to attend the service may view it online at https://livestream.com/accounts/65969/events/8510749. Memorial donations in memory of Ron Michalenko may be directed to Sherbrooke Community Centre - 401 Acadia Dr Saskatoon, SK S7H 2E7. Funeral arrangements have been entrusted to Nicole Welford of Eternal Memories Funeral Service & Crematorium.